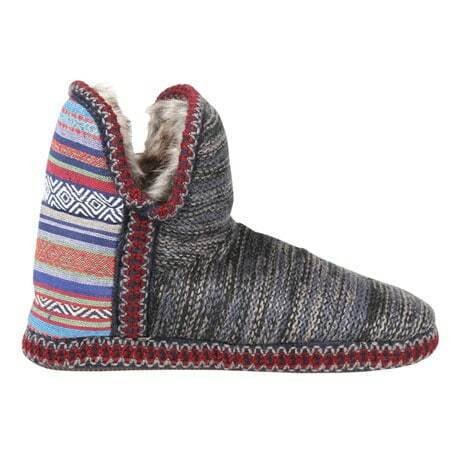 There comes a time in every day where you need to pamper your feet a little; these slippers make it a particularly pretty moment. 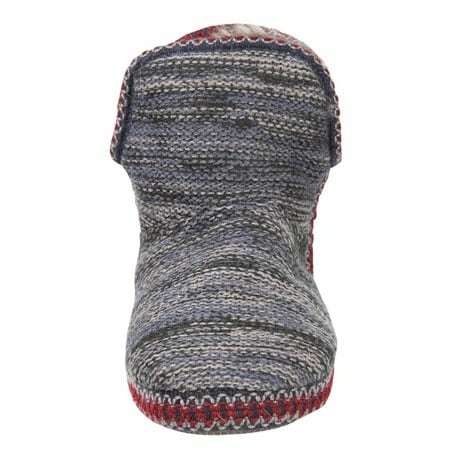 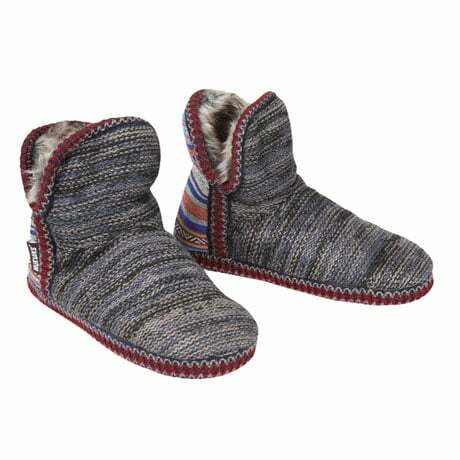 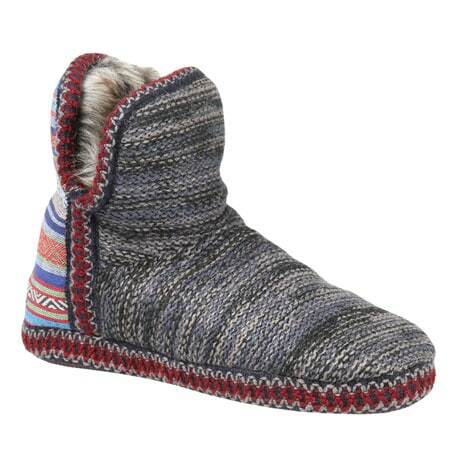 6" shaft soft knit slippers have indoor/outdoor soles; uppers are inspired by original serape blankets. 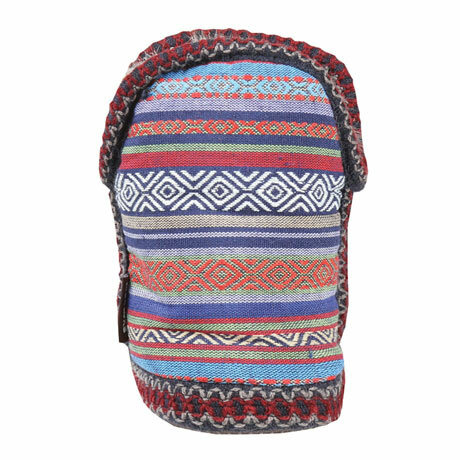 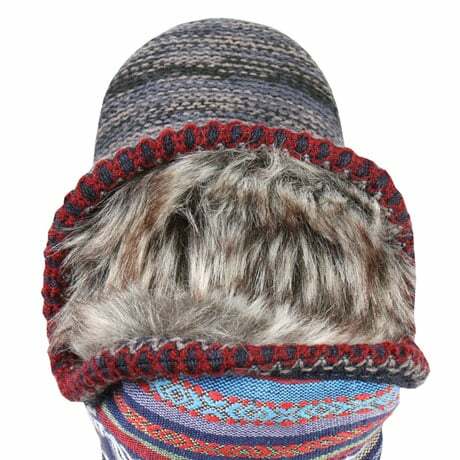 Washable 100% acrylic knit with polyester fauxfur cozy lining. 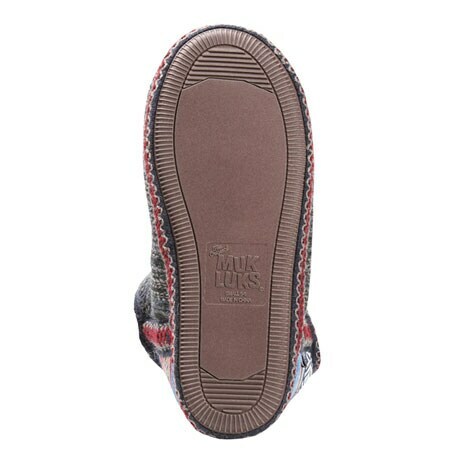 S(5-6), M(7-8), L(9-10), XL (11-12).